Manufacturing operations can vary widely, from automotive assembly to metal stamping . . . box manufacturing to production of building supplies. Perfection Hydraulics can provide on-site technical assistance to problem-solve, right at the source. Many of our outside sales representatives have years of hydraulic experience that far exceeds their sales abilities. 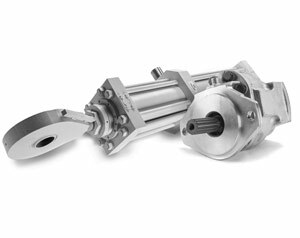 Their number one priority is to provide your manufacturing operation with the hydraulic expertise and components to reduce, if not eliminate downtime, increasing your bottom line. Contact us today to have one of our outside sales team members visit your site, and help evaluate your hydraulic component needs and develop a plan to keep you running.